There is just something about the beginning of a new year that prompts many of us to make resolutions. For some, it’s about resolving to make new starts; for others, it’s about vowing to finish what was already started. Regardless of which end of the spectrum one may fall on, the desired result is the same: CHANGE. George Bernard Shaw said, “Progress is impossible without change, and those who cannot change their minds cannot change anything.” Throughout history, the progression and advancement of all civilizations directly correlated to the progression of education – as the minds of humanity progressed, the world progressed. In the span of one generation, we have seen humanity’s achievements from the first space flight progress to space exploration, industrial robots progress to artificial intelligence, the launch of the first communications satellite progress to the Internet and over 75 percent of the world’s population using cell phones. It is safe to say that education is the catalyst for these and other world advancements, and the possibilities are limitless for generations to come. We at ArkansasIDEAS resolve to keep in stride with the progression of education and use all of the technological avenues we have at our disposal to give a new generation of educators the crucial tools needed to equip present Arkansas students to be future innovators of the world. The Literacy Design Collaborative (LDC) offers educators an instructional design system for infusing literacy instruction across content areas while also engaging students in rigorous exploration of subject content. Teachers in Gentry High School adopted the LDC Framework in an attempt to improve their instructional practice and student achievement. This course features four high school teachers who implemented LDC in their classroom; each shares the challenges and rewards they encountered when building and utilizing LDC modules with their students. 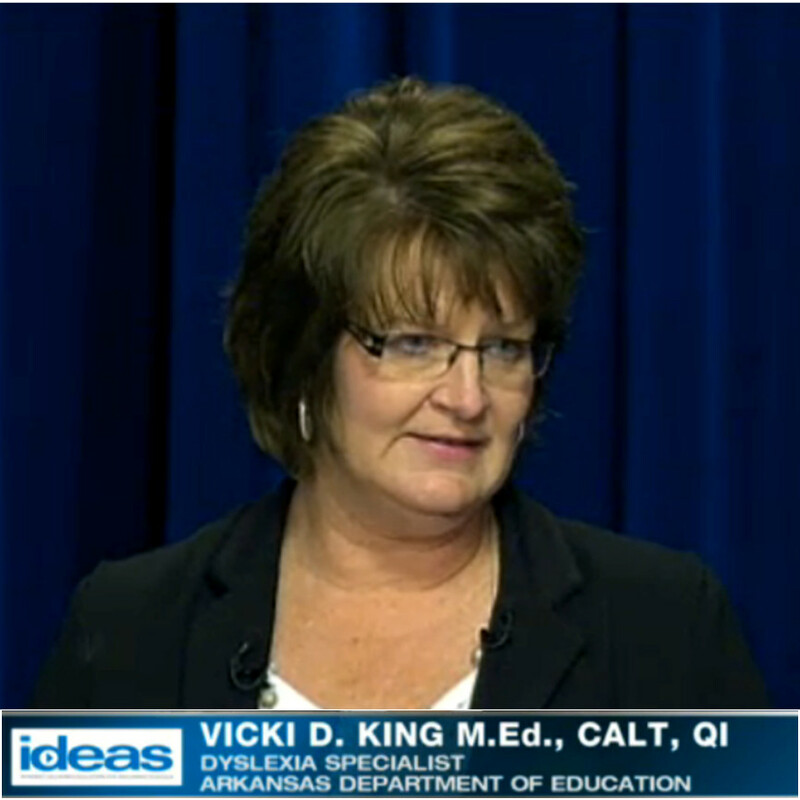 Vicki King, Dyslexia Specialist at the Arkansas Department of Education, reviews the research-based definition of dyslexia. She provides an introduction to assessment instruments available for educators to use as a dyslexia identification test battery and then walks the audience through three case studies. This information will enable educators to be informed members of a school-based decision making team. Lynda.com is a leading online learning company that helps anyone learn business, software, technology, and creative skills to achieve personal and professional goals. Educators registered with ArkansasIDEAS now have access to more than 3,700 courses in the Lynda.com video library of engaging, top-quality courses taught by recognized industry experts. At Lynda.com, you can discover and master classroom technologies and practices to help your students succeed. Explore the latest education tools, and learn how to use several of the most popular learning management systems in your classroom. 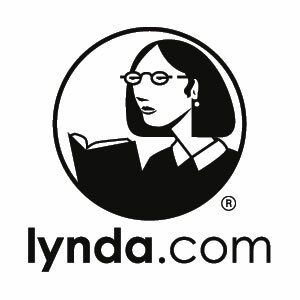 To access the Lynda.com learning libraries, visit ArkansasIDEAS at ideas.aetn.org. If you receive an error on the Lynda.com page, simply log out of the ArkansasIDEAS LMS. Clear your browser history. Log back into your ArkansasIDEAS account, and click on the Lynda.com link again. Video Tutorial of how to use the site. 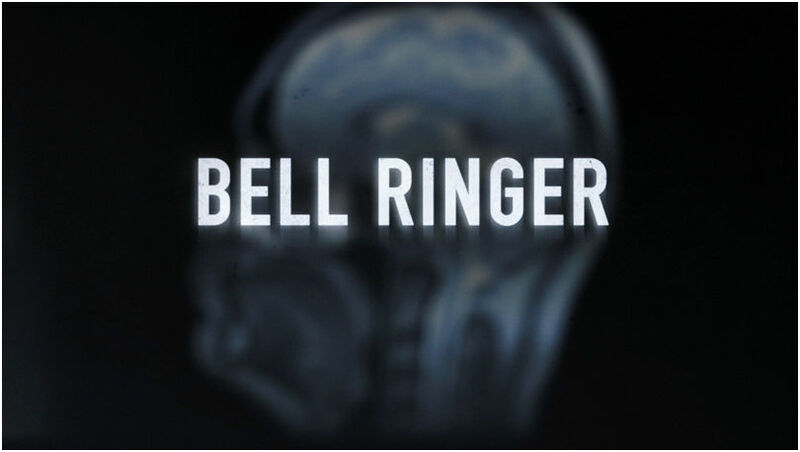 Airing on AETN Jan. 17-Feb. 21, at 9 each night. Based on real events, "Mercy Street" takes viewers beyond the battlefield and into the lives of Americans on the Civil War home front as they face the unprecedented challenges of one of the most turbulent times in our nation’s history. Set in Virginia in the spring of 1862, "Mercy Street" follows the lives of two volunteer nurses on opposite sides of the conflict: Nurse Mary Phinney (Mary Elizabeth Winstead), a staunch New England abolitionist, and Emma Green (Hannah James), a naive young Confederate belle. The two collide at Mansion House, the Green family’s luxury hotel that has been taken over and transformed into a Union Army hospital in Alexandria, a border town between North and South and the longest Union occupied city of the war. PBS LearningMedia, WNET and Wheezy Industries (producers of PBS Digital's The Good Stuff) have introduced the new web series Time Capsule. 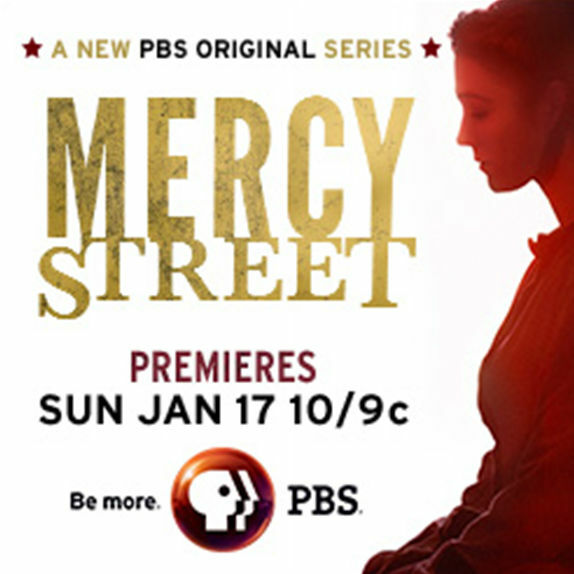 The educational series corresponds to Mercy Street's themes while framing topic in social studies and U.S. history in engaging, energetic presentations that emphasize the relevance of this history to contemporary issues, extending the educational value of the show into classrooms and homes nationwide. 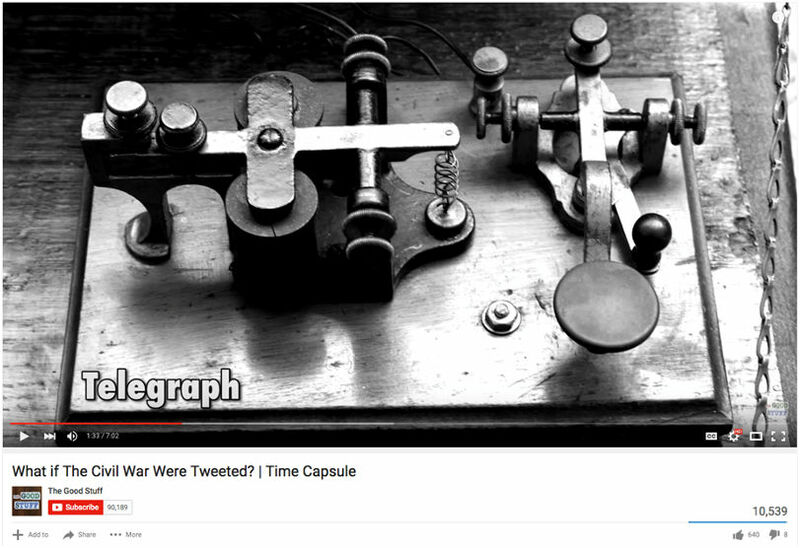 Watch and share the first episode on YouTube, which answers the question: "What if the Civil War were Tweeted?" All seven episodes will ultimately be archived within PBS LearningMedia's Teaching the Civil War resource collection. Two high school seniors will receive a full scholarship to exchange ideas with scientists and other professionals from the academic and corporate worlds. The nearly month-long experience includes lectures and hands-on research projects presented by scientists from across the nation; overnight camping trips into the Monongahela National Forest; and a visit to Washington, D.C. The selected delegates must not only demonstrate academic achievement in science, but also show potential for thoughtful scientific leadership. The NYSC experience is offered at no cost to its participants, so that selected delegates may attend regardless of their financial status. Contributions to the National Youth Science Foundation allow delegates to participate in this "once in a lifetime" experience. Educational and recreational programming, as well as meals, lodging, and round-trip air passage on scheduled airlines are provided free of charge. Delegates arrive in Charleston, West Virginia, Wednesday, June 15, and depart Sunday, July 10. 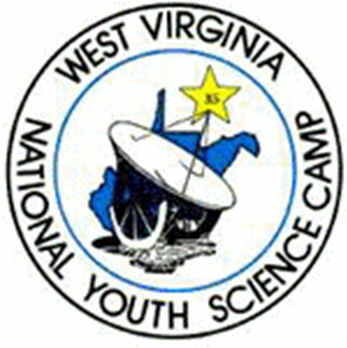 The NYSC is held near Bartow in the eastern mountains of West Virginia, within the Monongahela National Forest. Application forms are available at apply.nysc.org. Applications must be submitted by 6 p.m. EST Feb. 17. For more information, contact Michele Snyder, Arkansas Selection Coordinator at the Arkansas Department of Education, at Michele.Snyder@arkansas.gov or (501) 682-7942. Are you using digital media and technology to lead innovation in your school? Then apply now through Feb. 8 to be a 2016 PBS LearningMedia Digital Innovator! Whether you are flipping your classroom, integrating tablets and mobile devices, using game-based learning to engage your students and more, we want to hear from you. Submit your application today for an opportunity to receive one year of FREE PD including virtual trainings, access to resources and events and membership into a robust professional learning community. Up to 54 Lead Digital Innovators representing the best in their state will also receive an all-expense paid trip to Denver, Colorado and this year’s ISTE conference for in-person training! Don’t just imagine what opportunities the PBS LearningMedia Digital Innovators Program has in store for you; take the next step and apply now! Download the AETN Educator Resource Guide, your guide to all AETN and PBS education resources. Thanks for your interest in joining the ArkansasIDEAS mailing list. Please complete the information below and click the "Sign Up" button.